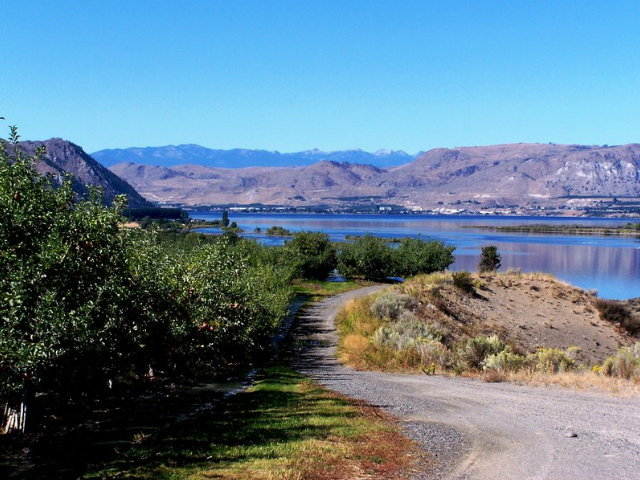 The Okanogan Trails Scenic Byway spans 80 miles from the U.S./Canada border south to Pateros WA. It traverses the Colville Confederated Tribal Reservation and abuts the Okanogan National Forest. 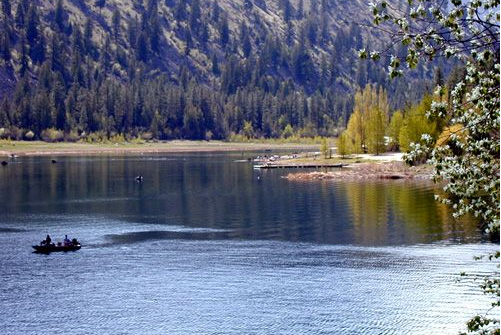 The byway route accesses the Audubon Society’s Great Washington Birding Trail; Osoyoos Lake Memorial Park along with Alta Lake and Conconully State Parks as well as the Highland Historic Loop and the Many Lakes Historic Loop. 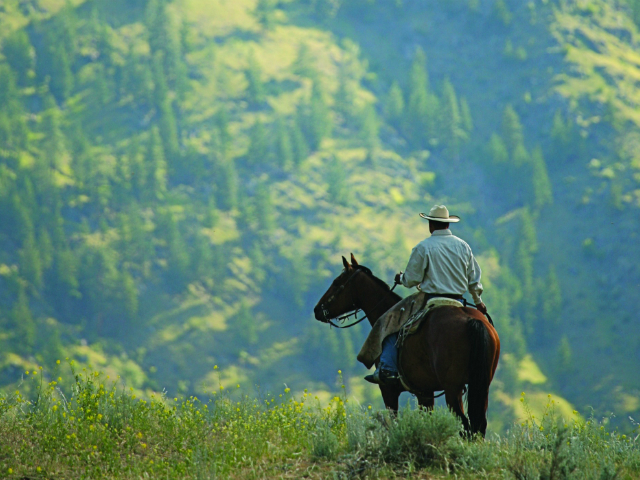 Activities along the byway include farmers markets, bird watching, golfing, hiking, biking, climbing, horseback riding, camping, skiing, boating, local wineries & breweries, and rodeos such as the Omak Stampede & World Famous Suicide Race. 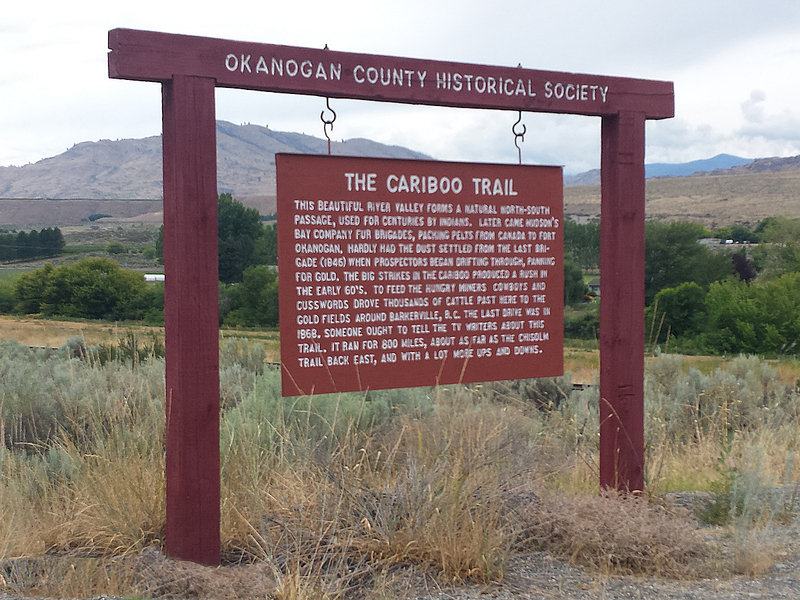 If you drive north or south on Highway 97 near Okanogan, you drive right by a historical marker put up in a widening by the Okanogan Historical Society. It marks one part of the actual Cariboo Trail. The historic 800-mile Cariboo Trail, also referred to as the Okanogan Trail, follows the Okanogan River and extends into the Cariboo Mining district of British Columbia. 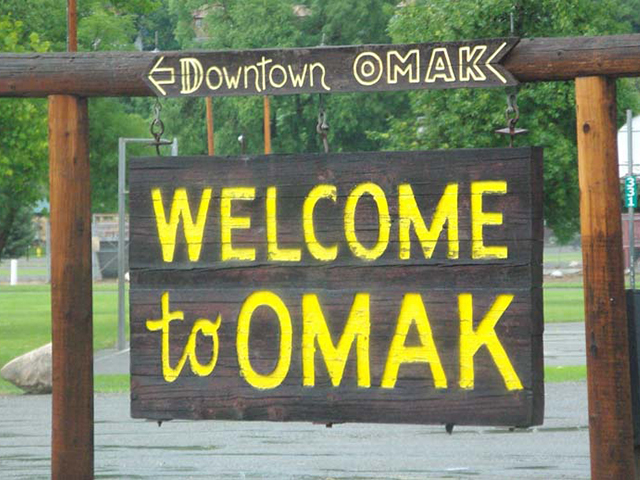 The town of Okanogan Washington has a population of approximately 2,480. This historic town is the county seat of Okanogan County and the gateway to north central Washington State, and southern British Columbia. Many historic buildings remain including the Courthouse, built in 1915, and the Methodist Church, built in 1921. 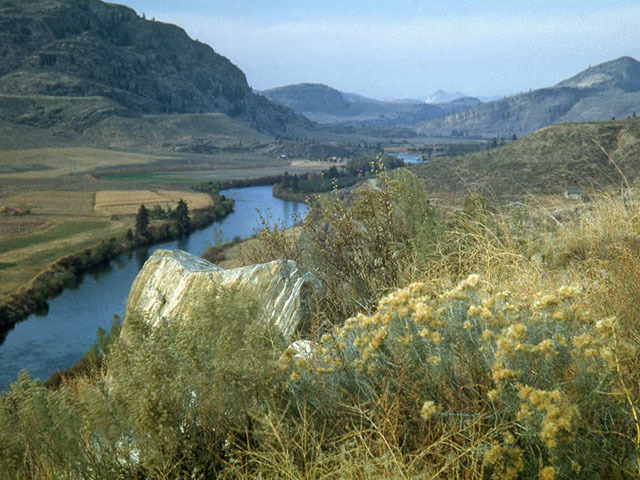 In the native language, Conconully means garden; a place of abundance and was the home of the Okanogan Chief Conconulux. Conconully’s mining past was mired by natural and economic disaster, but the town survives today as a peaceful rural community. The area is filled with outdoor recreational opportunities in and around crystal clear Conconully Lake. The town of Tonasket was named in honor of Chief Tonasket of the Okanogan Indians who historically used the present town site as an encampment. 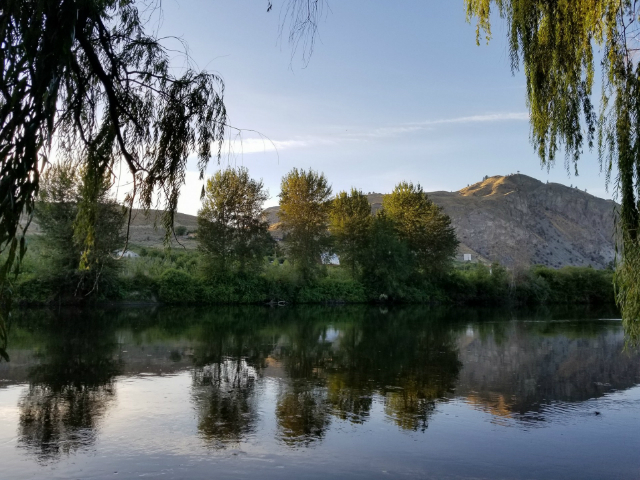 It is the home of the annual Okanogan River Garlic Festival. In Tonasket, you’ll discover a great selection of antique shops, you can pamper yourself in a day spa, or enjoy local culture and stock up on food at the local co-op. Located just four miles south of the Canadian border on State Highway 97, Oroville is Eastern Washington's gateway to British Columbia and an outdoor recreation paradise. 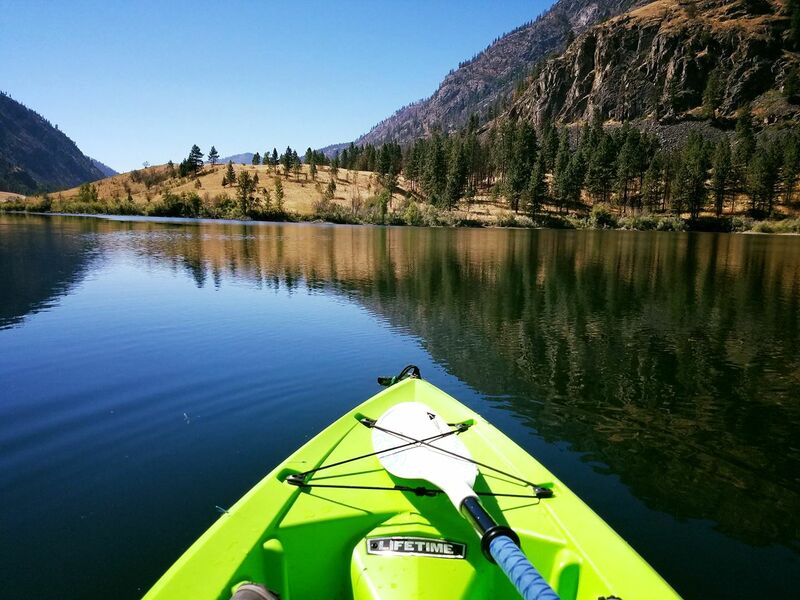 Situated at the confluence of the Similkameen and Okanogan rivers on the south shore of Lake Osoyoos both the Okanogan Highlands and the Cascade Mountains are just minutes away. A former rail bed follows the Similkameen River west from Oroville Washington. A trailhead one mile west of Oroville offers an easy hike to the tall girder bridge spanning the river. Nighthawk located 20-minutes north of Loomis on the Loomis-Oroville Road is one of the the oldest mining districts when Washington was still a territory with claims dating to 1860s. 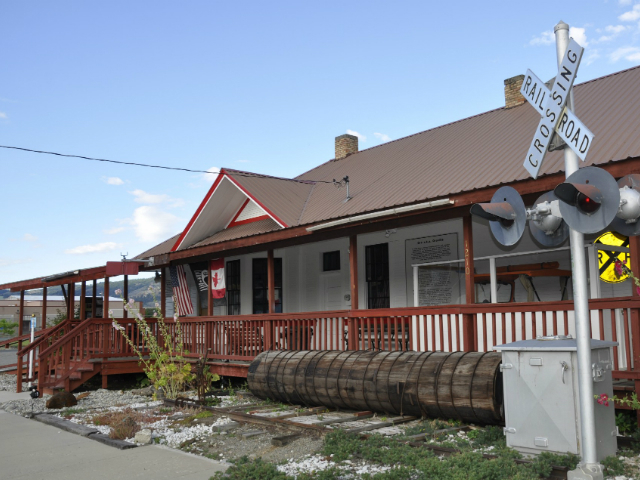 By 1903 Nighthawk was a well established boom town with hotel, railroad depot, and saloon. 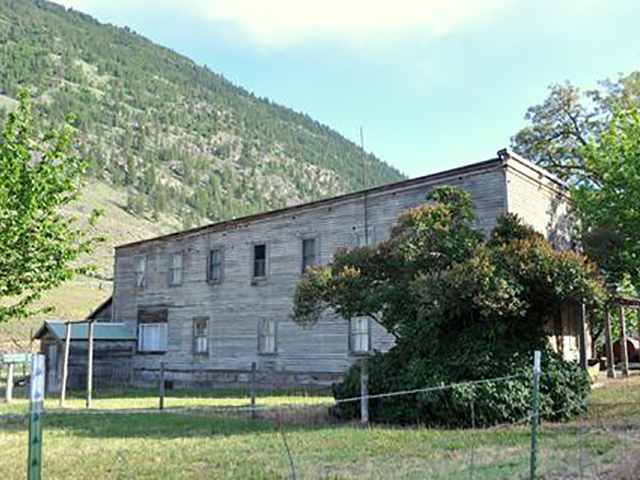 The Molson Museum is remnants of Molson’s history as an ore mining town in the 1800s. 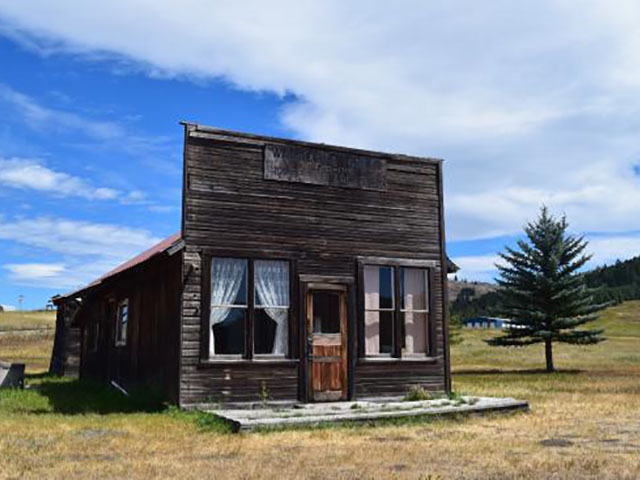 It features The Molson Schoolhouse from the 1960s and The Old Molson Ghost Town Museum, an outdoor collection of pioneer buildings and equipment.